Did you know that the Titanic hailed from Northern Ireland? 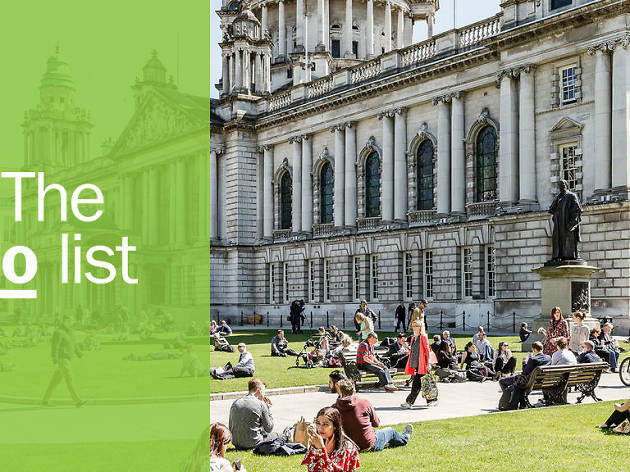 Find out more on this list of best things to do in Belfast. 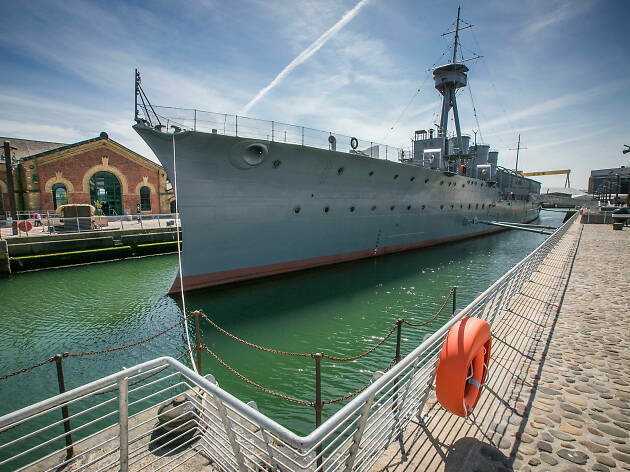 As the largest city in Northern Ireland, the most awesome things to do do in Belfast involve the town's famous industrial heritage and major port. Possibly the most famous ship ever built—the Titanic—hailed from a Belfast shipyard and is remembered in the city's Titanic Experience, a hugely popular stop for tourists. The best part of visiting (in addition to the top restaurants in town, of course) is the proximity to other cities, ideal day-trip destinations in stunning rural areas and on the coastline. But, if you are confining yourself to city limits, make sure to stop by the brilliant Belfast pubs while ticking off other items on this awesome guide to the town. What is it? Belfast’s monumental museum and visitor centre dedicated to the Titanic and her sister ships built at the same shipyard. Why go? 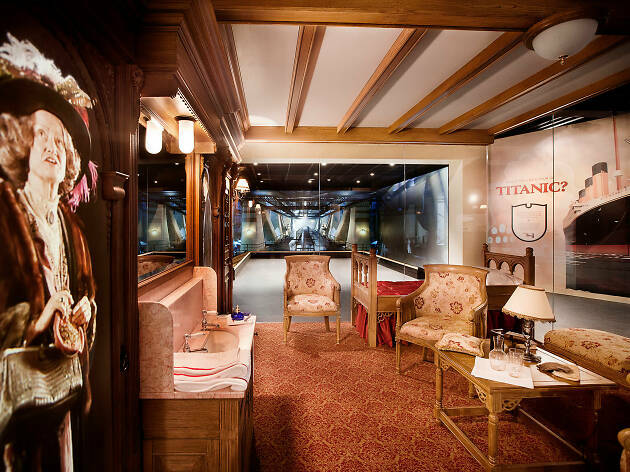 Titanic Belfast ticks a lot of boxes: it’s as much a hit with anyone genuinely interested in maritime and economic history as it is with anyone who ever shed a tear to Celine Dion or dreamed of dating Jack (yes, you at the back blushing!). For additional points, it’s also a stunning building located in a fascinating part of Belfast. What is it? Big public gardens stretching out behind Ulster Museum and near Queen’s University. Perfect for taking lunch in or visiting the Victorian glasshouses. Why go? The neat thing about Belfast’s Botanic Gardens is how conveniently located they are in the city, especially if you’re planning a trip to the Ulster Museum. Unlike most Botanic Gardens, these ones are now a public park used for concerts and other large-scale events. If there’s a chill in the air, warm up with a stop-off at the Tropical Ravine or Palm House. What is it? A day’s bus tour, leaving from Belfast, which will take you to the rural locations used in the filming of the HBO megahit series. Why go? This particular tour (and there are several on offer) bills itself as a geekfest for GoT fans. So if you have the whole plot memorised, you’ll love this. 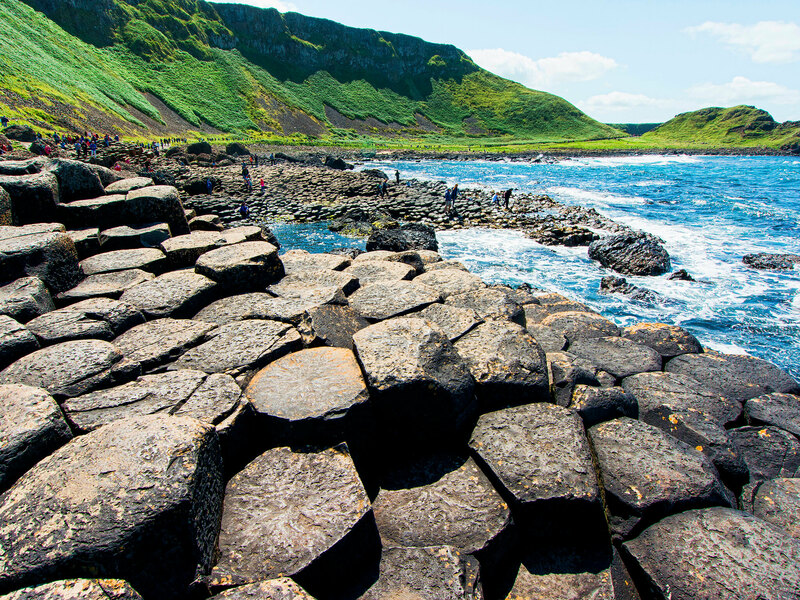 However, if – for example, you’re a loyal friend tagging along for the day, you’re unlikely to be disappointed because the locations used – including the Giant’s Causeway – just so happen to be fantastic places to visit. Extra points if you do the whole thing without a hair out of place à la Daenerys. What is it? The Parliament Buildings of the Northern Ireland Assembly found on the Stormont Estate. Why go? 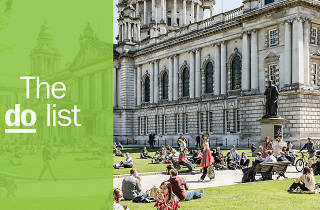 If you’re interested in the history and politics of Northern Ireland, there are numerous walking tours you can take around Belfast. But there’s also Stormont itself, home of the Northern Ireland Assembly. Architecturally alone, it’s worth a gander. 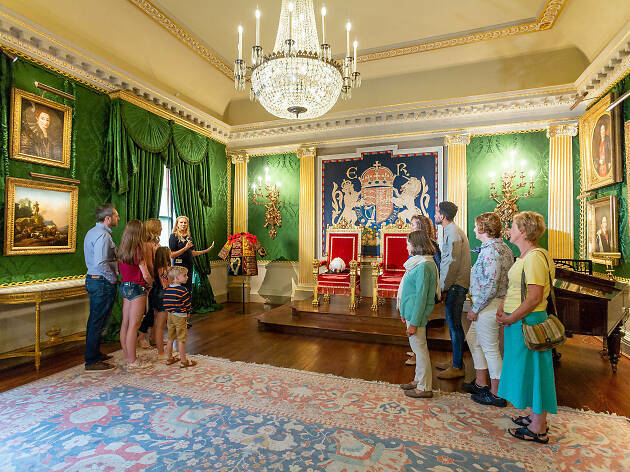 You can also join one of the public tours held daily and get an insider’s view. What is it? 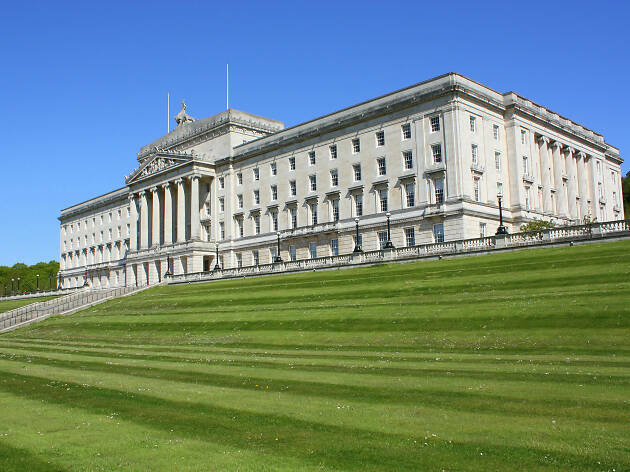 The official residence of the Secretary of State for Northern Ireland and the Queen when she visits, but also a beautiful stately pile surrounded by 100 acres of greenery. Why go? Hillsborough Castle (not technically a castle, just a very fancy house) is about 35 mins by bus from Belfast. If you want to visit you can go on a tour of the premises and see the State Room etc. Or, you can simply roam around the gardens, admiring twinkling water features and shady woodland. What is it? 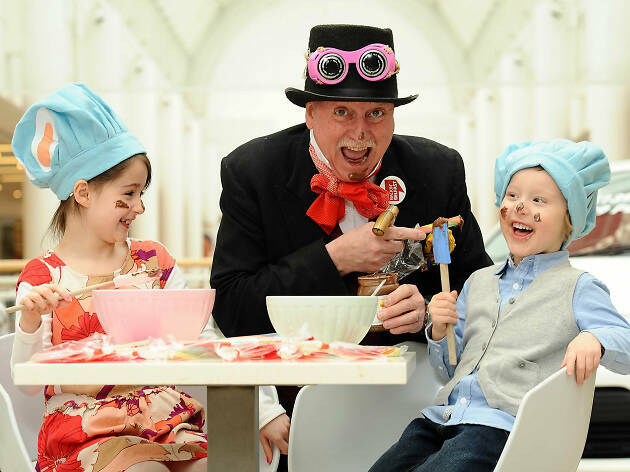 A place to find old school handmade sweeties to make Willy Wonka proud. Why go? A candy factory and shop where you can buy enough boiled sweets, honeycomb, fudge, chocolate and other delights to fill a suitcase. Alternately, you can also book in to see how these sweet-toothed favourites of yesteryear are made. They also recently unveiled a cafe where you can grab a coffee and a lollipop at the same time. What is it? Only the most famous natural landmark this side of Ireland. The swathe of dark, imposing basalt columns is a real sight to behold. Why go? 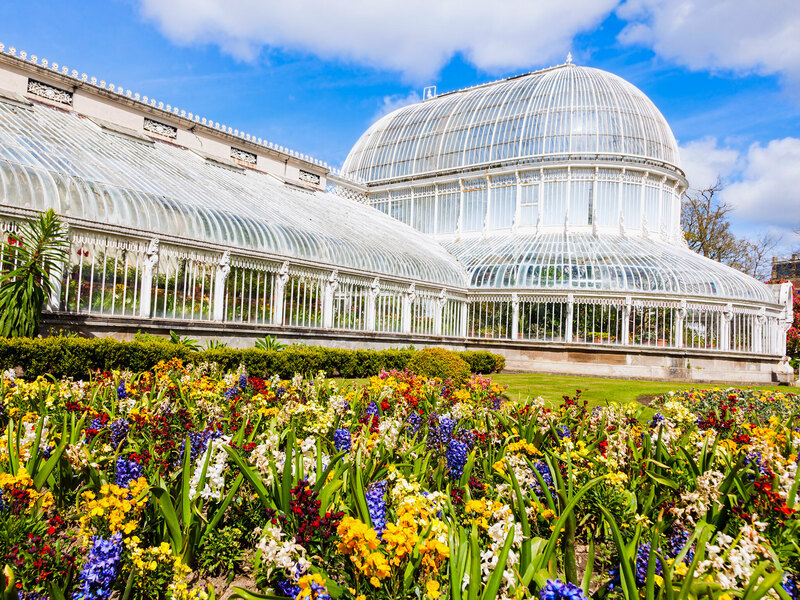 Frankly, you're unlikely to see anything this unique anywhere else in the world, so take advantage and take it in on a day trip from Belfast. Giant's Causeway – so-called because of anGaelic myth telling of an Irish giant who built the causeway across the North Channel so that he could fight a Scottish giant. Of course, scientifically we know the towering pillars were formed after a volcanic erruption, but the legend is much more fun. 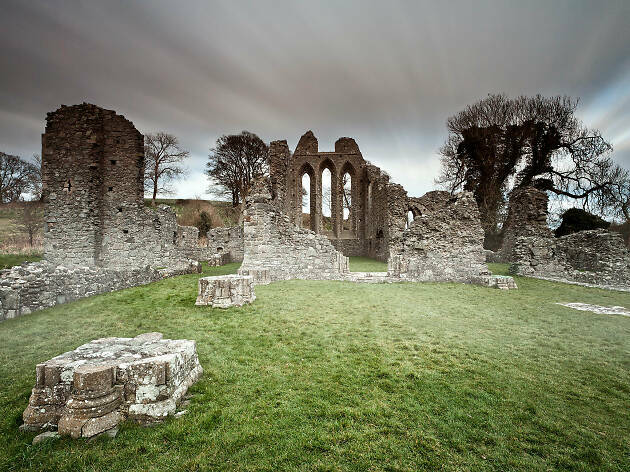 Spend a little time exploring the UNESCO World Heritage Site, but go easy on the wet rocks – thy can be slippy. What is it? 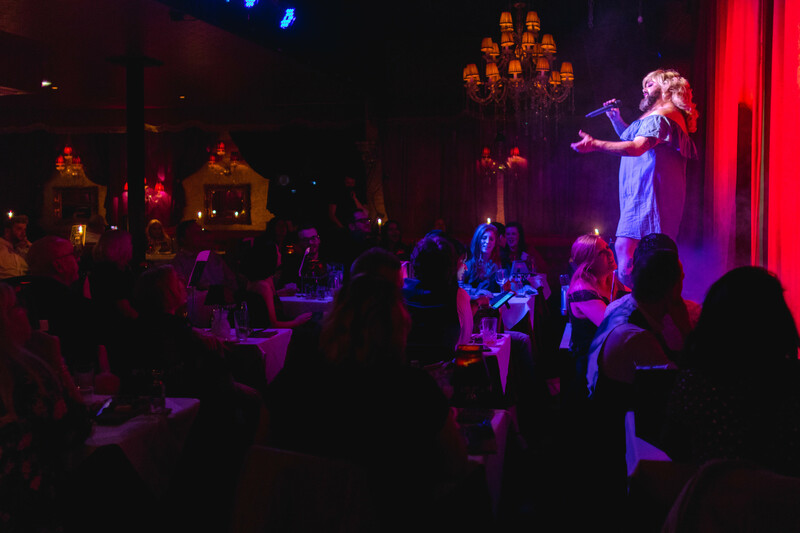 A 1920s style restaurant and cabaret venue for when you want some vintage glitz and glam with your meal. Why go? If the thought of donning an anorak and trekking across a windswept island horrifies you, then stay in Belfast and get spruced up instead. 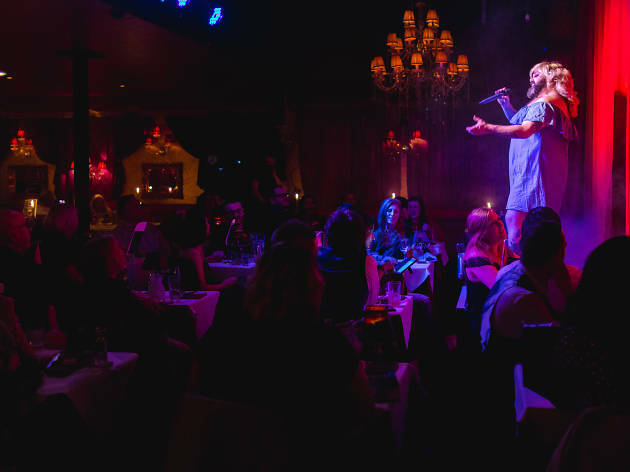 The Cabaret Supper Club gives its guest a decadent meal served by their own butler, then a mixture of burlesque, comedy, music, acrobatics and general merriment. What is it? An RSPB spot on a tiny island just off the coast of County Antrim. 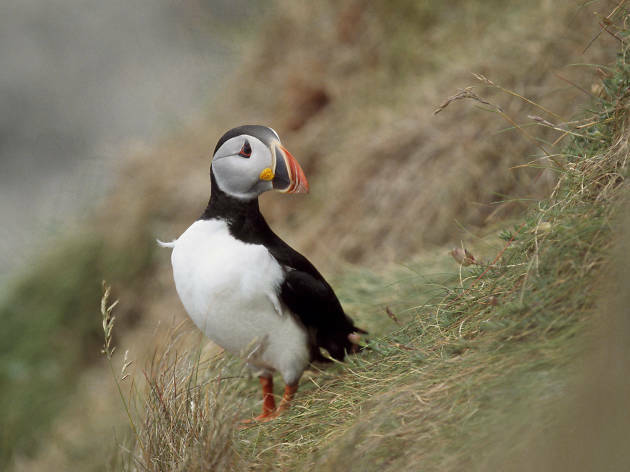 See puffins, razorbills, kittiwakes, guillemots and an upside-down lighthouse. Why go? OK, so this is another one that’s actually outside of Belfast. Apologies for sending you all over the shop, but if you’re wanting to explore the Belfast area, it seems a shame to limit yourself to the city itself. Get a blast of sea breeze whilst seeing the biggest seabird colony in Northern Ireland (and that unique lighthouse). What is it? WWI light battle cruiser that you’re welcome to step aboard and explore below, above and on deck. Why go? For ship and naval enthusiasts, Titanic Belfast is the most obvious attraction. But don’t discount HMS Caroline. She might not have the same shocking history as the Titanic, but like many naval vessels, she has her own very tumultuous tales of life among the waves. What is it? 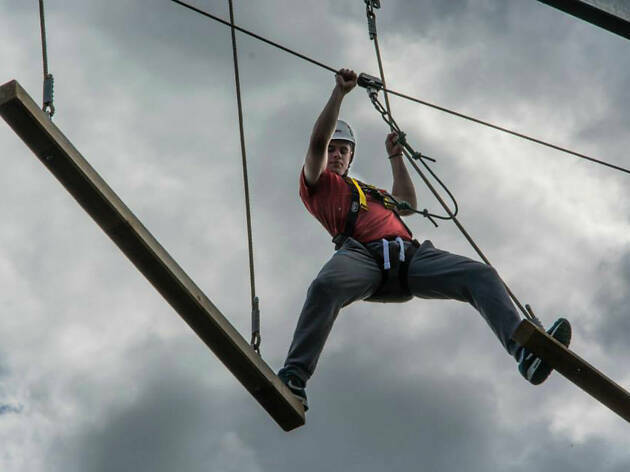 High rope courses, climbing walls and zip wires at an activity centre in Colin Glen Forest Park. Why go? This is the thrill-seekers’ Belfast activity, a home-from-home for the type of person who likes to chat about their latest skydive. If you’ve got the balance (and head for heights) these rope courses provide brilliant views across the woodland area. On the Colin Glen site, you can also find other activities including kayaking, mountain biking, archery and laser tag.